#1: Jessica Chastain, The Help – What a debut. Breaking out onto the scene in an incredible year, you’d think a newbie with such beauty and red-carpet glamor would be a throwaway pretty face, but instead she delivered one startlingly different performance after another. And this one was my definite favorite. As Celia Foote, she takes the “dumb blonde” routine beyond the silliness and creates a character with a lot of heart and surprising depth. 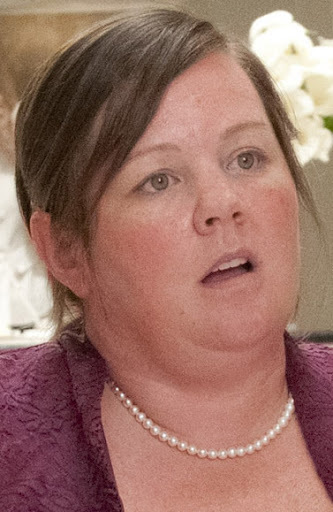 #2: Melissa McCarthy, Bridesmaids – Easily one of the toughest calls of the year, McCarthy clearly was a favorite. Ever since falling for her as Sookie St. James on Gilmore Girls, I’ve wanted her to get some props. And at the prime of life, Melissa is a comedic force beyond many of her more traditionally starworthy peers. In Bridesmaids, McCarthy is clearly outrageous and hilarious, but she’s also surprisingly enough the most grounded lady of the bunch. #3: Anjelica Huston, 50/50 – She’s got a pretty minimal role in the surprisingly heartfelt comedy, but she works her magic on each scene she’s present for. 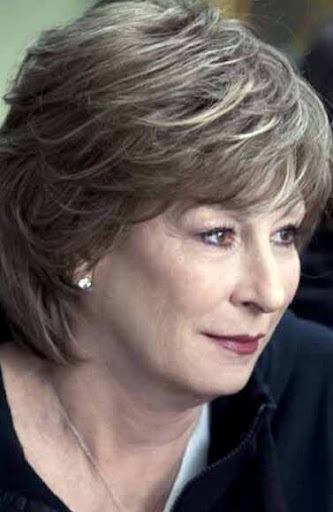 As the overbearing but well-meaning mother of a cancer patient, Huston is so familiar and so typically great. Though she’s got a regular TV role now, I’m thinking that she wasn’t really all that far off from an Oscar nod this year, so let’s hope she makes a return to the big-screen very soon. 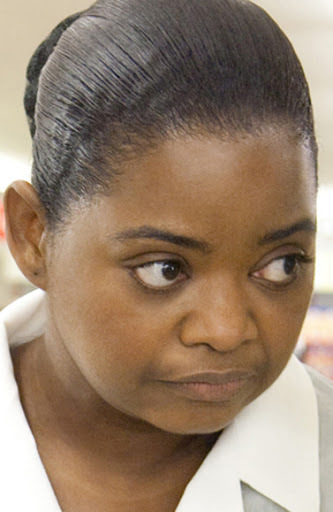 #4: Octavia Spencer, The Help – She got all the accolades this year for her turn as the mouthy yet vulnerable southern gal Minny in The Help, and, though she didn’t make my top three spots, I thoroughly enjoyed watching the underused character actress take such a dominant role to task. She plays so well with Viola Davis and Jessica Chastain, making me hope for more return trips to big, talented female cast chemistry. #5: Anna Kendrick, 50/50 – I had my doubts. After Up in the Air gave us another young actress who pulled out a killer performance, it seemed like it’d be quite easy for Kendrick to fall into the “one and done” syndrome rampant in so many young actresses. But thanks to 50/50, she’s proven that she’s a performer who makes smart decisions and has incredible wit when it comes to awkward comedy. 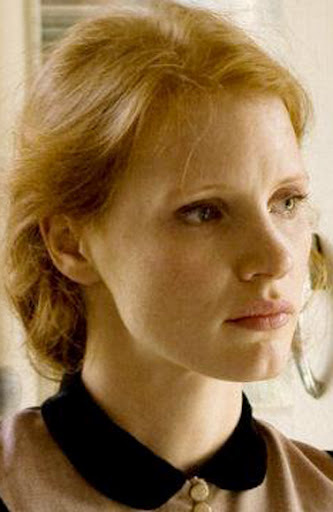 #6: Jessica Chastain, The Tree of Life – So close, Jessica. So close to that rare double nod. But her co-star and the 50/50 women pushed her out. Which is not to say that Chastain’s polar opposite, quiet delicacy take on the mother in the groundbreaking Tree of Life wasn’t fantastic. She’s so gut-wrenching with so little to physically say, and her work with the young actors is totally believable. #7: Vera Farmiga, Source Code – Surprised? So was I. Not only was the early-year release Source Code a strangely compelling and underrated flick, but it also boasted a performance that went above and beyond necessity in Vera Farmiga. As a potentially flat plot-mover keeping Jake Gyllenhaal’s storyline going, Farmiga bucks the trend instills some great instinctual tics to what could’ve been a bland portrayal. 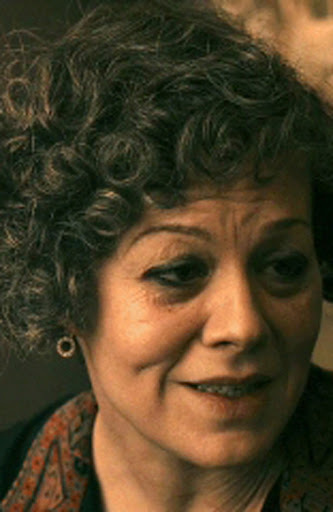 #8: Helen McCrory, Hugo – In a movie that excelled in the visual arena, it was unclear whether any particular performance would stand out above the beautiful noise. And in a surprising turn, a British character actress outdid the bigger names to become the true heart of the days-gone-by central plotline. McCrory is brilliant as the former leading lady and steps beyond the “wife by my side” prototype. #9: Bryce Dallas Howard, The Help – I’ll be honest: Sometimes Bryce Dallas Howard makes me nervous. Having been unearthed in a couple of M. Night Shyamalan’s most reviled movies, it’s easy to forget that she does actually have talent. And amongst the many players in The Help, she doesn’t attempt to make her villainous Hilly likable or redeemable – which is strangely admirable. She’s cold and cruel, and she’s pivotal to everyone’s arcs. #10: Judy Greer, The Descendants – Talk about your small but impressive parts. 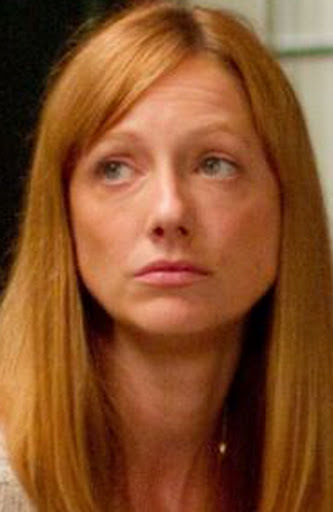 As a big fan of Greer since her days as the hysterical Kitty Sanchez, I’m so glad she managed to find a high-profile, surprisingly meaty role as the aloof wife of Clooney’s wife’s cheating partner. Greer only has a couple of scenes to impress, but she milks them effectively. She’s able to muster up what the rest of the cast has more than three times the screen time in which to do so.